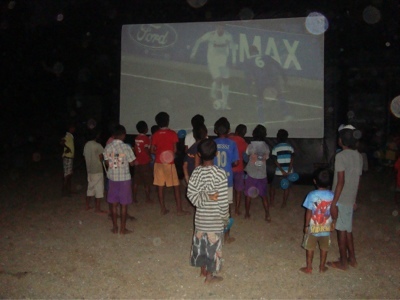 Cinema Lorosae: After screenings around Dili last week, the Tour de Timor starts with a screening in Baucau. After screenings around Dili last week, the Tour de Timor starts with a screening in Baucau. Over the last few days Cinema Loro sa'e has been screening around Dili, with A Guerra da Beatriz and one screening of Balibo. 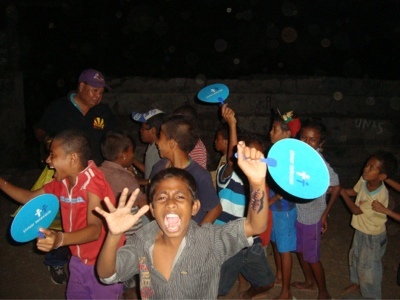 We are now following the gruelling Tour de Timor bike race, with our first screenings back in Baucau. Some photos from the screenings in Liqueca last week.